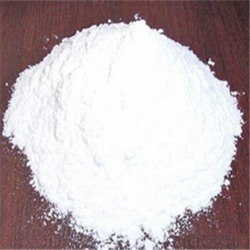 Manufacturer of a wide range of products which include talc, ammonium lauryl ether sulphate, ammonium lauryl sulphate, cocoamidopropylbetaine (capb), cocobetaine and cocomonoethanolamide (cmea). 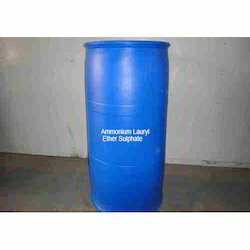 Ammonium Lauryl Ether Sulphate (ALES), which finds ample application in manufacturing shampoos, bubble bath, etc. To meet diverse requirements of our prestigious customers, we are engaged in providing pure Ammonium Lauryl Sulphate. 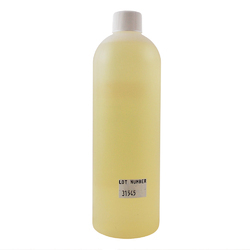 It is used mainly for shampoo and formulation of toiletry preparations. Viscosity builder, foam booster, mild detergent, hair manageability improver. For the manufacturing of: baby, adult and pet shampoos, hair conditioners, hand soap, bubble bath, shower gels, industrial cleaning formulations. Coco betaine is shorthand for the chemical cocamidopropyl betaine. It is frequently used in soaps and shampoos, as well as some hair products. Coco betaine is used primarily as a mild surfactant, that it is used for purposes that other soaps would be too harsh for, like baby shampoo. 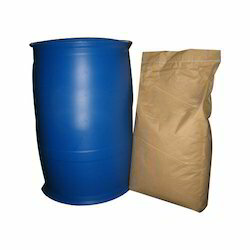 Keeping in mind the diverse requirements of our customers we are involved in offering a wide range of Coco Monoethanolamide. These are developed by our highly skilled professionals using advanced technology to meet the various demands of our clients. These are widely used in shampoos and conditioners and are reliable also. 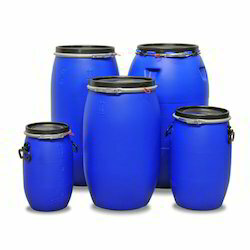 These are available in market at very economical prices. Enriched with long years of experience in the industry, we are engaged in offering an extensive range of Ethylene Glycol Mono Stearate (EGMS). These are an opacifying and pearlising agent used for preparing highly effective creams and shampoos. To meet the rising demands of our customers, we bring forth a range of Fatty Alcohol that is widely used in the Cosmetic & Personal Care. 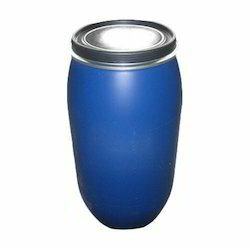 They are mainly used in the production of detergents and surfactants. They are components also of cosmetics, foods, and as industrial solvents. It is used in ice cream as thickening agent, as emulsifier in confectionery, cosmetic creams & Lotions, Hand Creams & Lotions and Vanishing Creams. SLES is surfactants that are used in many cosmetic products for their cleansing and emulsifying properties. They behave similarly to soap and are also widely used as a foaming agent and wetting agent. 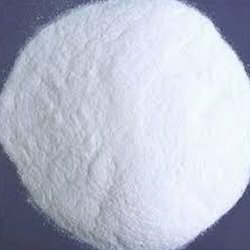 Sodium Lauryl Sulphate (Liquid) which is widely used in manufacturing shampoo, formulation of wetting agent in textile industry and fire fighting foams. 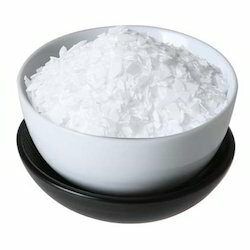 Sodium Lauryl Sulfate (Powder) is used in Tooth paste, Shaving Creams & Powder Shampoo. 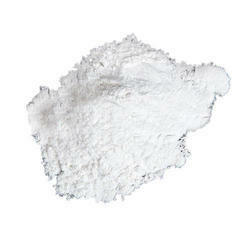 Talc, is a soft mineral used in food, drugs, cosmetics and industrial applications. It has many uses in cosmetics and personal care products including as an absorbent, anti-caking agent and to improve the feel of the product. We are counted among the prominent Benzalkonium Chloride Exporters, rendering superior quality to a widespread network of customer based all over the world. 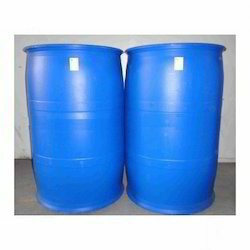 Benzalkonium Chloride Solution we provide is used as biocide in water treatment chemicals. We are counted as the reputed manufacturers and suppliers of supreme quality White Jelly that is processed under the hygienic environment. Extensively used in the pharmaceutical industries, it is widely demanded in the market. The entire range of the vaseline offered by us is further known for its non toxicity and precise ph value. To meet the rising demands of our customers, we bring forth range of Fatty Alcohol that is widely used in the Cosmetic & Personal Care.